AFC Tool is a full service tool company that specializes in the design and manufacturing of special machines, dies, gauges, jigs, and fixtures offering a turnkey approach to solve our customers’ toughest manufacturing challenges. AFC Tool will be recognized as a leading provider of high quality competitively priced custom tooling solutions. Providing excellent customer service, our core value of “your success is our success” is recognized by our ream members, our customers, and our vendors. Aerospace tooling, components, assemblies, machining and equipment require a skilled staff and a high capacity complex manufacturing facility to supply a multitude of aerospace projects such as production runs, prototyping, programming, inspection and assemblies. We work with industry leading manufacturers with a wide array of materials including aluminum, stainless steel, alloy steels, titanium, invar, inconel and composites. 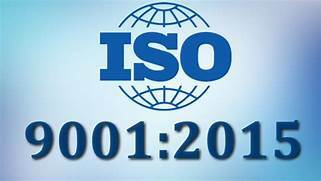 We are ISO – 9001:2008 registered to serve your most stringent aerospace needs. Precision machining nickel based alloys but remove titanium, invar and inconel. 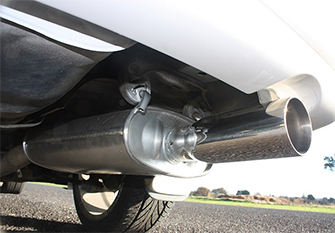 With the rapid growth of the OEM automotive market since the great recession, a significant gap has been created. Many automotive assemblers are reshoring and require renewed regional component manufacturers. Therefore Tier 1 and Tier 2 suppliers have relied upon AFC Tool to supply critical compression molds, custom tooling, tools and dies to help supply this burgeoning market. From exhaust systems to housings to shafts, AFC Tool is a leading manufacturer in special assembly equipment, automated turnkey solutions, gauges and fixtures. At AFC Tool, we have the expertise and resources to ensure successful and cost efficient approaches to meeting the defense contractors’ needs. Our projects are delivered on time, custom made and on budget. 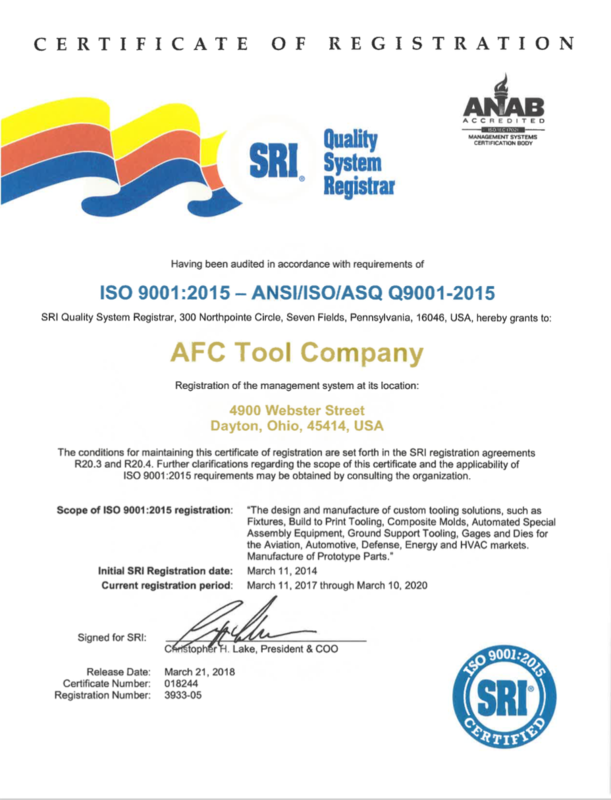 We operate AFC Tool under the strictest guidelines. We manage each step of the process to keep your project on target. 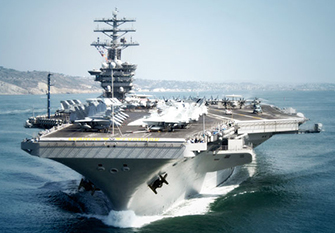 We work with major aerospace and defense suppliers to safeguard our nation. 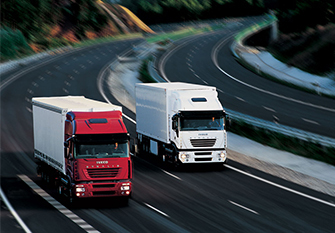 At AFC Tool, we believe that we are a center for technology that modern transportation systems require. Our capabilities include a vertical turning center, precision CNC machining, boring, grinding, EDM, major project management and complete quality assurance to meet the demands of commuting, trucking, bus, subway, street car, marine and railroad transport. We are chosen time and time again by our customers for the manufacturing, tooling and machining needs with our state of the art equipment and rapid prototyping and advance design engineers. 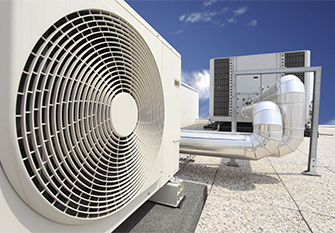 AFC Tool has designed, tooled and manufactured specialty equipment for the major heating, ventilation and air conditioning manufacturers in North America. We consistently build large progressive dies and tools utilized to manufacturer industrial strength units for industry. We have the capacity to run large tools, molds and dies. 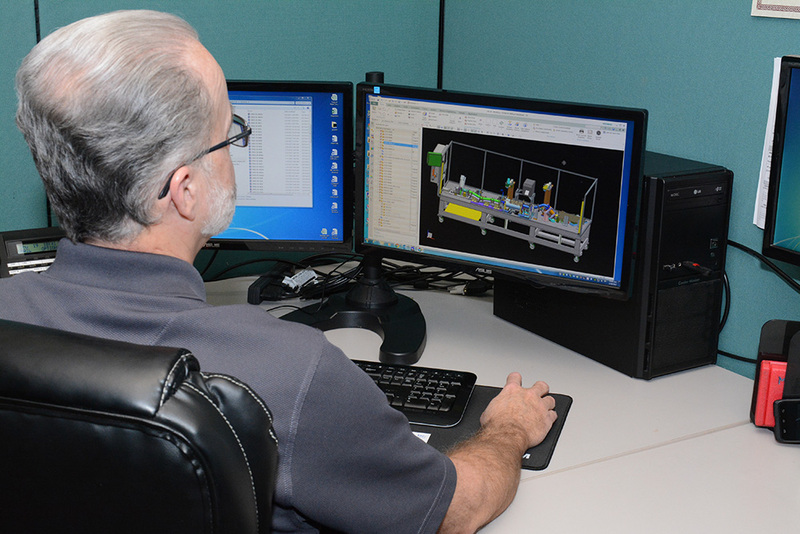 Our systems ensure long life and precision units that will help drive your manufacturing needs for years to come. AFC Tool has experienced major growth in the development of tooling for worldwide energy markets. 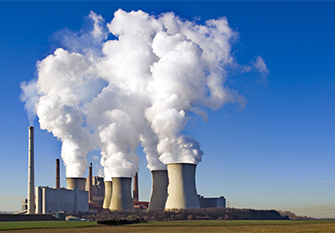 We are an industry leader in the energy industry and enjoy working closely with our customers to add exceptional versatility, functionality and value. 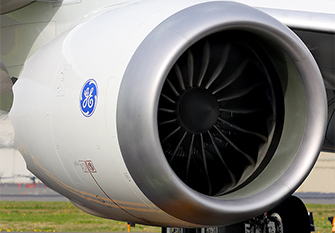 Our expertise is in the designing and building of special tools and tool kits for the MRO of gas turbine systems. Our team has the experience to help with your next outage. I am relieved that you found the issue so quickly and were able to correct it. Thank you for taking the next step and were able to prevent this situation in the future. We have had good success with the work AFC has done for us in the past and look forward to continuing the relationship. I am very happy with that last project your team put together for us when we asked you to respond quickly. Not only were the parts done on time, but they showed the type of quality we expect from our best suppliers. Thanks for all your support. By the way, we run successful test last night and it works perfectly. We had some minor issues with the power supply, but we got what we wanted in 2016. Making history!! And you were part of it. Feel free to contact us regarding any of your design and manufacturing needs. 8AM to 5PM EST Monday thru Friday.